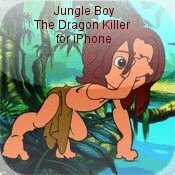 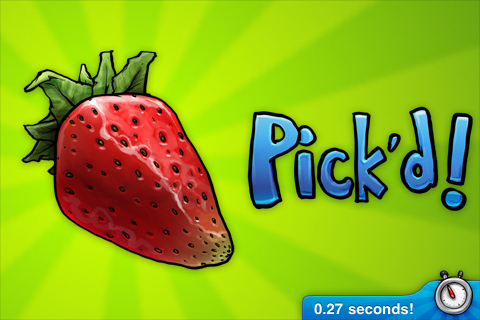 iPhone loaded with apps for kids is a great way of learning with fun. 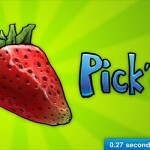 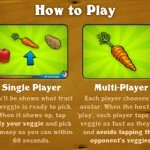 Load some cool apps like Pickin’ Time By The Iconfactory and let your kids have fun and enjoy yourself as well. 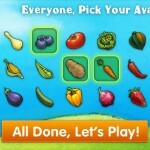 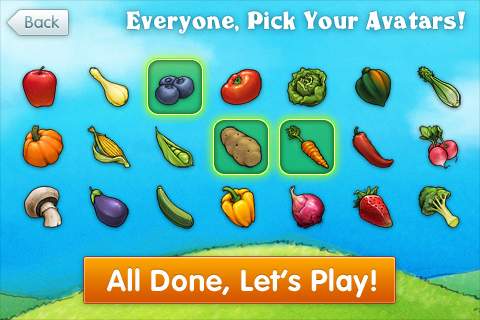 It’s a fast, family-friendly game; simply pick your vegetable just as fast as you can whenever it pops up to earn garden patch bragging rights! 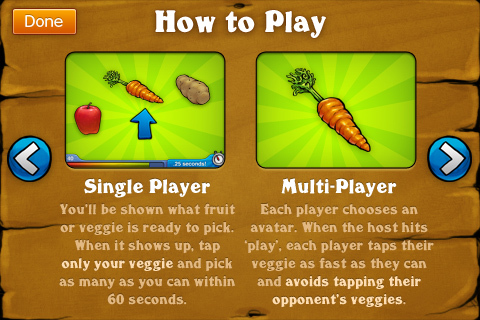 Hone your skills against Harold the Bunny or go head to head with a group of your closest friends Running Pickin’ Time via WiFi.